If you’re looking for modern, fun pet accessories, look no further than the Pet Rebellion collection at Groomers. 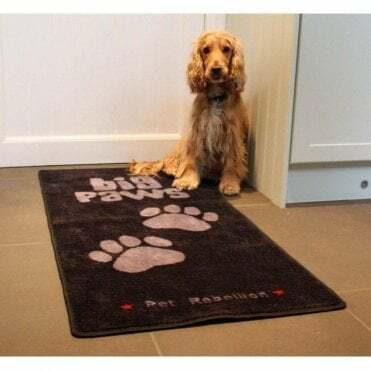 With an award-winning range of accessories including dog mats, car and boot protective mats and dog rugs, UK-based Pet Rebellion is the first port of call for all your pet and home needs. 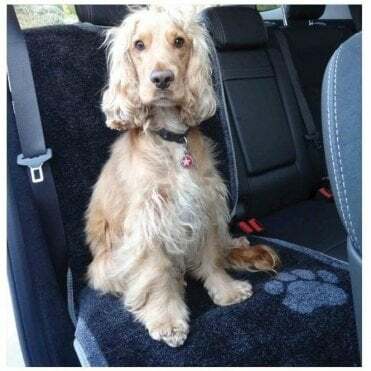 Choose a muddy paws barrier rug to protect your floor after those long countryside walks, or browse a selection of boot rugs and carpets to keep your car free from dog hair, dirt and moisture. 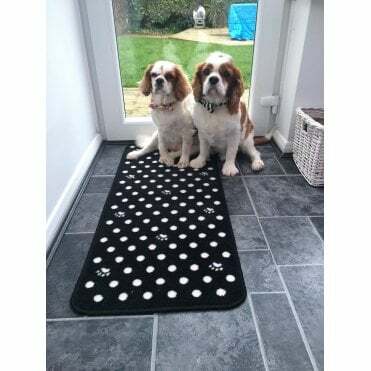 A UK-based company that designs and manufactures top quality, modern, fun dog accessories. 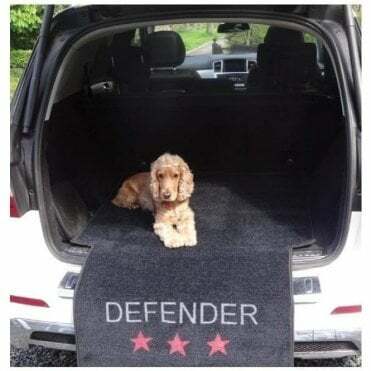 The award-winning range includes super absorbent mats, car seat and boot protection, bowls and more.